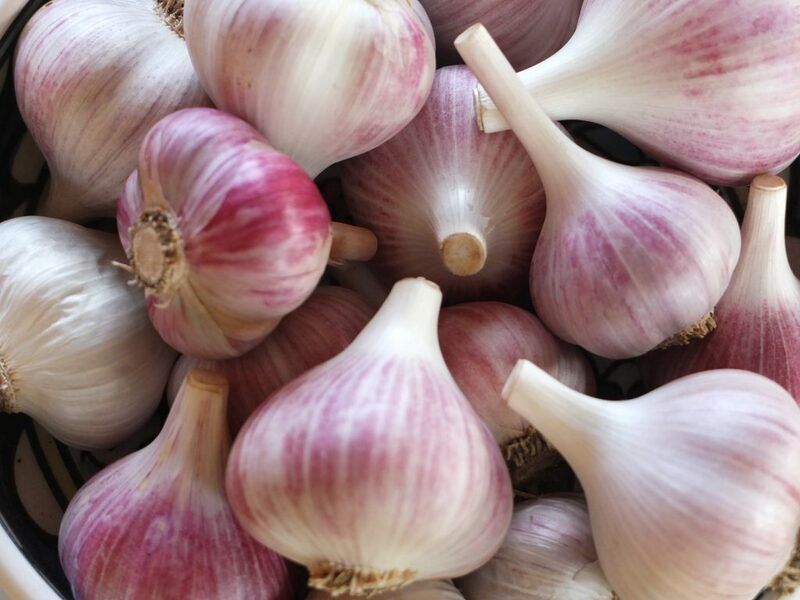 Time is running out – get your garlic seed soon! We still have a number of varieties of garlic seed available ~ Russian Red, Spanish Roja, Leningrad, Siberian, Killarney Red, etc. Send your order soon! Contact us at mayohillgarlic@gmail.com if you have any question.